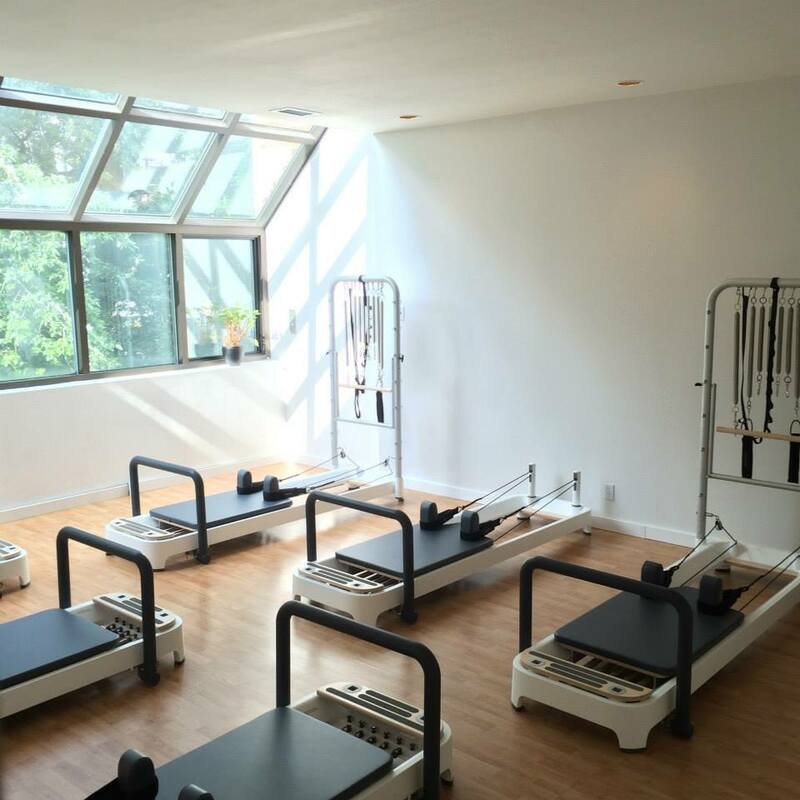 When Leslie Parker decided to return to Canada, 10 years ago, after four years of success with Mindful Movement UK, she knew she wanted to situate herself in the Bloor-Yorkville area. Five years later, she moved into her own home, and turned her previous living area into treatment rooms. Four massage therapists occupy the rooms practicing various treatments including structural integration therapy, traditional registered massage therapy and Thai massage. She is hoping to connect with an Osteopath or a Naturopath, to grow the space, and fulfil the needs of her clientele. Parker often connects with other Bloor-Yorkville members, holding art events, with silent auction profits, donated by her neighbours, benefiting different charities. She finds that her events connect the health and wellness professionals, and allows them to get involved and network in the community. Intrigued, I took part of my first Pilates mat class, lead by Parker, and within minutes of hitting the mat, I was genuinely surprised at how difficult these small movements were. Holding a pose, and breathing, and deepening the movement was exhausting. Easily distracted, I let my mind wander to the quick research I did before class, and although new to me, the practice of Pilates dates back to the early 1920’s. German-born Joseph Pilates was living in England, enjoying a career as both professional circus performer and boxer, when he was placed into forced internment at the outbreak of World War I. While in the internment camp, he began to develop the floor exercises that evolved into what we now know as the Pilates mat work. He immigrated to the United States around 1925. During his voyage over to America, he met his future wife Clara. Together, they founded a studio in New York City, teaching and supervising their students into the 1960’s. They taught their students to use their mind to control their muscles. With a focus on the core, Pilates uses awareness of the breath to bring proper alignment to the spine, and strengthens the deep torso and abdominal muscles. 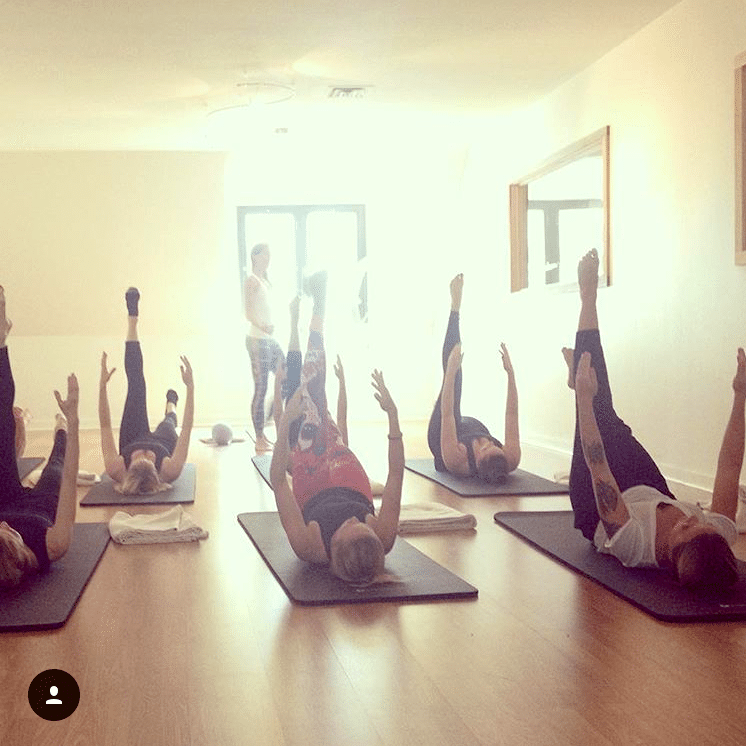 The Pilates movement grew, and studios popped up worldwide to share, learn and grow the practice to what it is today. The class I joined is a chatty one, and my reverie was broken within minutes. But one lady kept me amused by correcting her husband throughout the class. This particular class is without music, as Parker finds that her active-aging regulars regard her classes as much as a social occasion, as it is for physical and mental improvement. Click here for a full schedule of classes, or better yet, drop by 68 Scollard Street and find the non-competitive peace that you might be craving, at Mindful Movement.